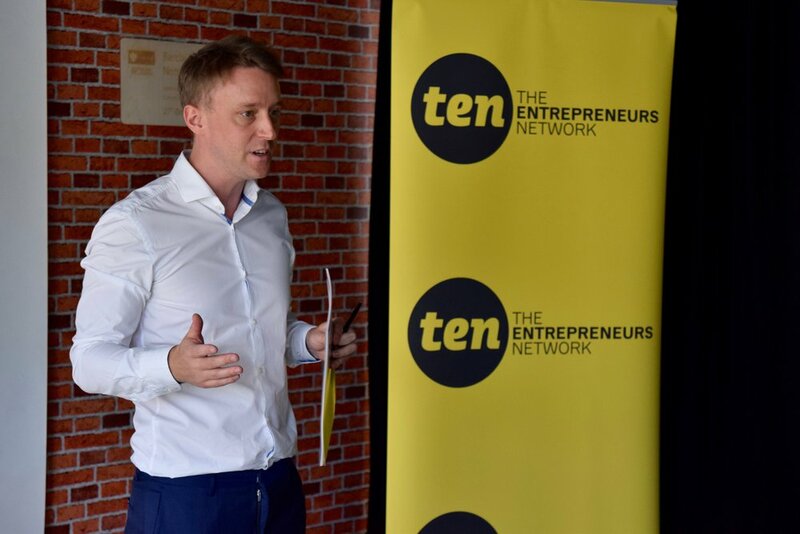 Philip Salter founded The Entrepreneurs Network in 2014 with the aim of building an organisation with the aim of helping make Britain the best place in the world to start and grow a business. Philip was previously Business Features Editor of City A.M. where he wrote a weekly column on entrepreneurship and interviewed many of Britain’s leading entrepreneurs. He is a frequent speaker at conferences, writes a column for Forbes on entrepreneurship and appears regularly elsewhere in the media.